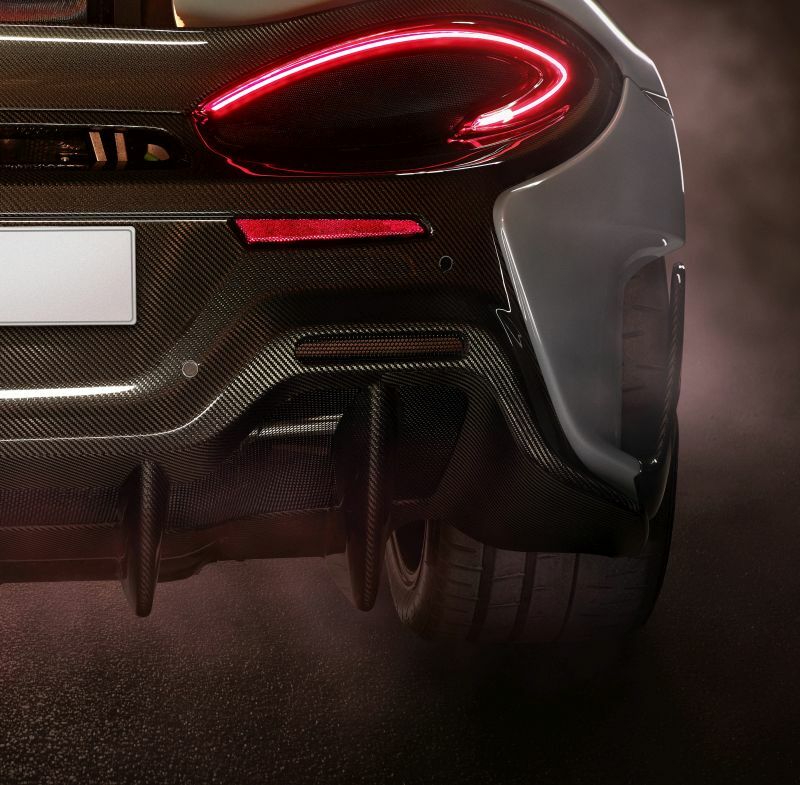 To showcase the new model, McLaren have teased a pair of top-exit exhausts, following the view of the dramatic rear-end of the upcoming model. The new car will be unveiled online on 28 June before making its public debut with a run at the famous Goodwood Hill Climb on 12 July. The new car is set to be a limited-edition model of the existing Sports Series’ 570S which is powered by a 570-PS, 3.8-litre twin-turbo V8. 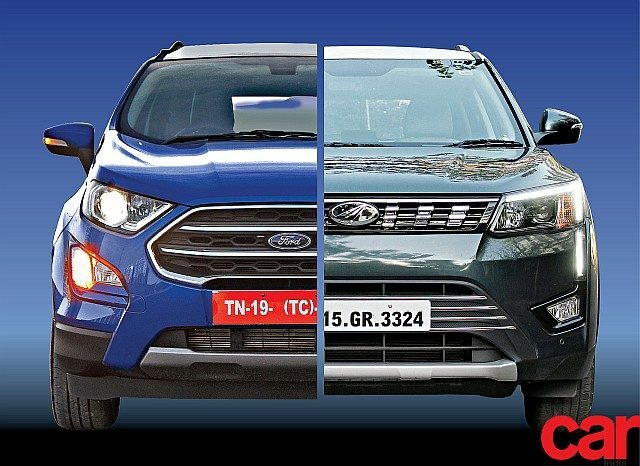 Power is sent to the rear wheels through a seven-speed twin-clutch automatic transmission. The new model will benefit from increased power, minimised weight, optimised aerodynamics and enhanced driver engagement. It will also deliver more track-focused dynamics. We believe the new model may receive the famous ‘LT’ moniker, reserved for the more high-performance, limited-edition models produced by the manufacturer, such as the McLaren F1 LT and, more recently, the McLaren 675 LT.